Previous postFor the love of flowers! Did you take that picture? I’ve never seen one of those before. Oh my gosh I love meerkats! Have you ever seen Meerkat Manor – you might be able to see it on Netflix, it was a series awhile back. Yes I took this photograph at the Wildlife Zoo by our house. I can sit and look at these little guys forever! 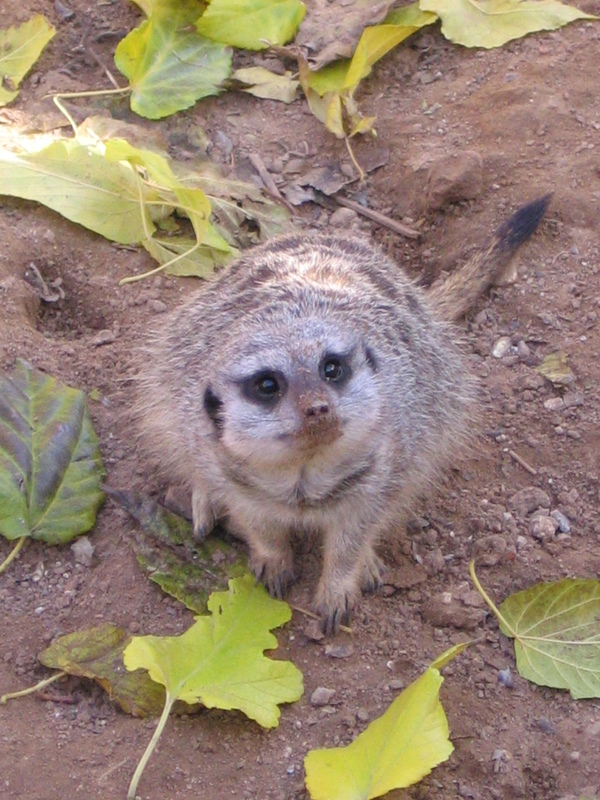 I love Meerkats but had to stop watching when Flower (I think that was the one) ate her baby…ugh…. That was sad! Nothing showed how cruel the animal kingdom was then Meerkat Manor!